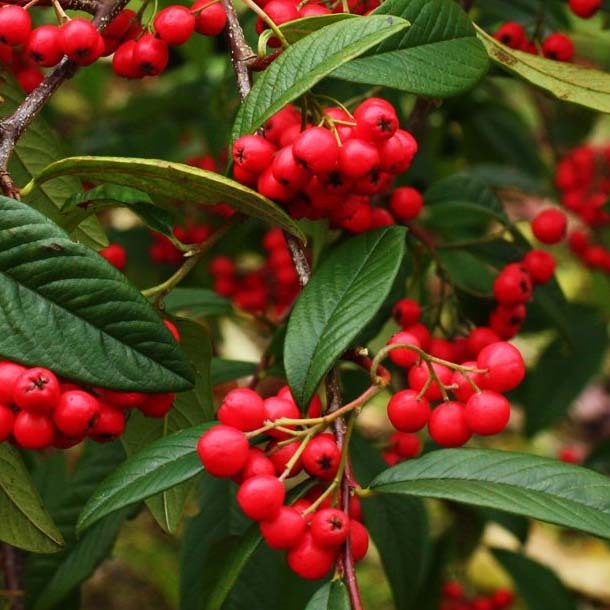 Cornubia Cotoneaster is supplied at a height of between 1.5 to 1.8 metres in a 12L container, which means that the tree can be planted any time of the year and with better results than either bare-root or rootballed trees. 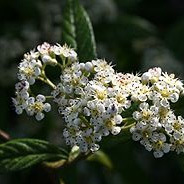 It will most likely come as a Half Standard shape which means there will be clear stem and then foliage on top, a little like a lollipop shape. If it is important to you that you must have this shape and not a bush, please let us know at checkout.